Somos Familia is a community partner for this special FREE screening of Coco. Join us! 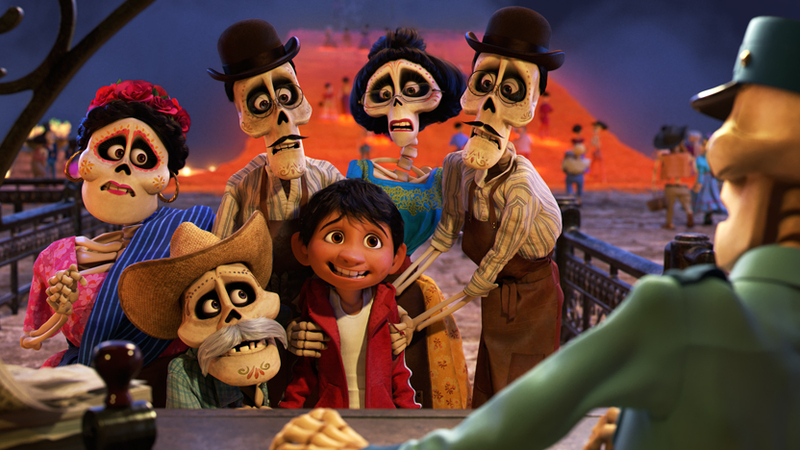 Embark on a musically colorful journey to the afterlife and back in Pixar’s enchanting, Academy Award–winning Coco. Twelve-year-old Miguel lives in Santa Cecilia, Mexico, where he secretly dreams of becoming a musician, despite his family’s ban on music—a ban that stems from a mystery surrounding his great-great-grandfather.